What’s behind the best decorated holiday desserts? A great tasting cookie or brownie! When the kids are home for winter break, cookie decorating is a great activity to keep them busy while you wrap presents. 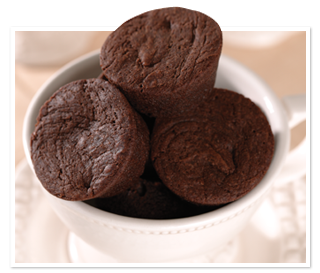 Sugar Bowl Bakery’s Brownie Bites and Madeleines are available at the local grocer and can be instantly transformed into Santa hats, snowmen, and whatever else your little elves can think of. 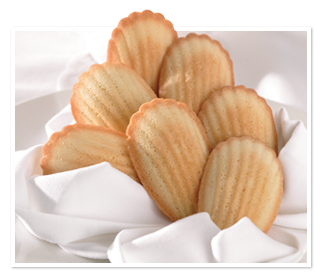 The Madeleines, Petite Palmiers, and Brownie Bites are melt-in-your mouth delicious and even come in an organic option! These treats are fun for everyone to create, and to eat! 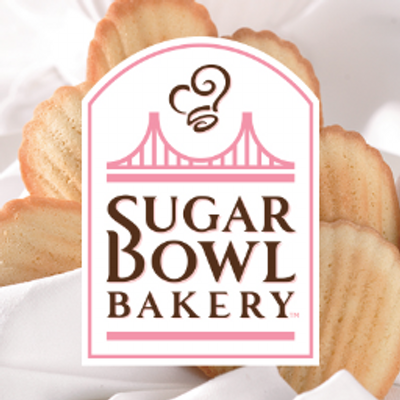 Check it all out at Sugar Bowl Bakery on Facebook, as well as Sugar Bowl Bakery on Twitter.